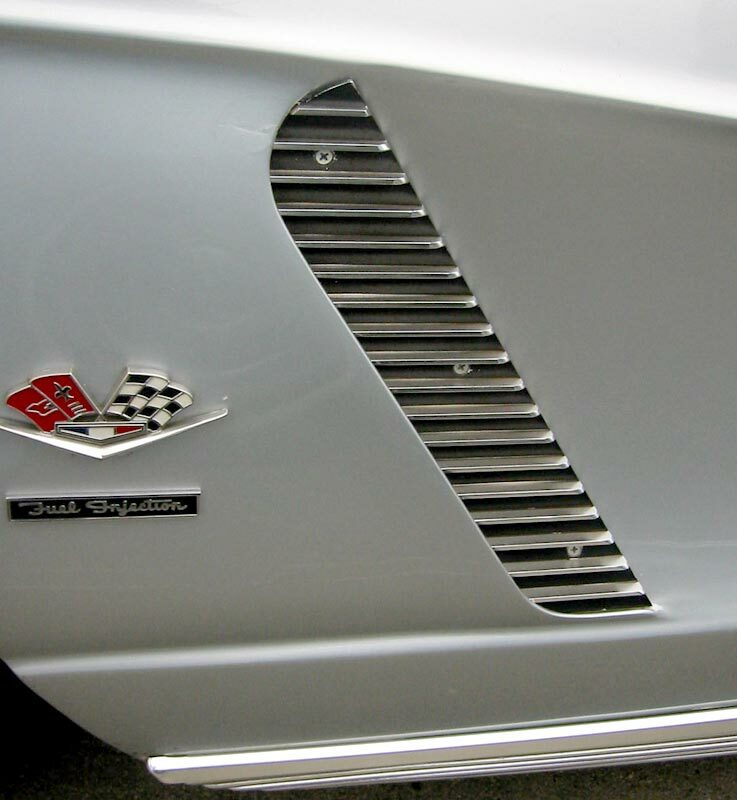 Notes: Base Corvette with 327 cu. in. 250 hp engine and three speed manual transmission: $4,038.00. 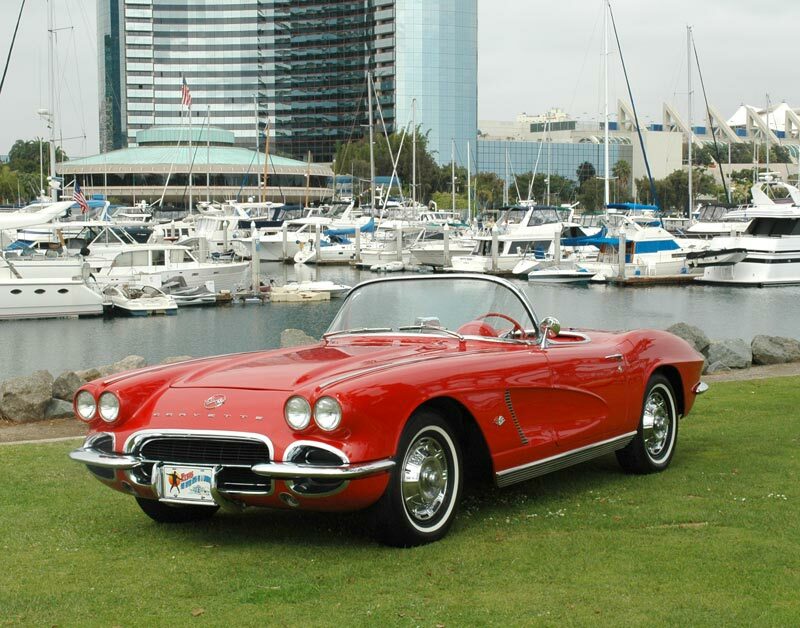 For 1962 there was an optional rear axle, RPO code 303, no extra charge. The ratio was 3.08:1. There was also a positraction rear axle, RPO code 675, cast was $43.05. 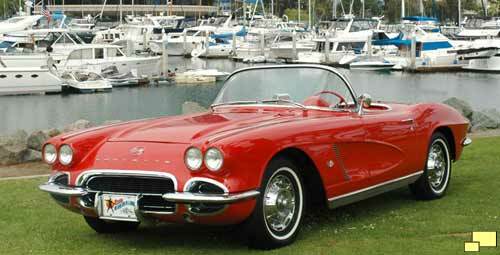 14,232 1962 Corvettes had the positraction rear axle. Could you give me a information ? 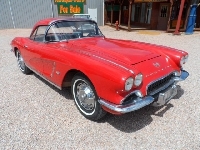 Please ,what is all the rear axle ratio in option for a Corvette 1962 ?